There are perks to being the number one golfer in the world, like being able to afford two homes in an affluent neighbourhood. Jordan Spieth, 23, is a world champion golfer. In April of 2015, he purchased a $2.3 million home, and in December of the same year, he bought the 16,655-square-foot home of fellow golfer Hunter Mahan, reportedly worth $7.1 million. 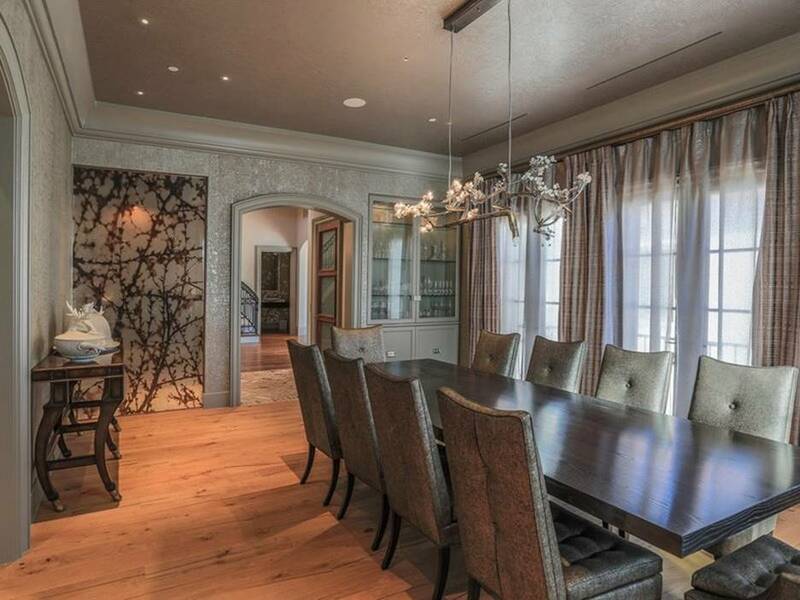 Take a peek inside Jordan Spieth’s house. 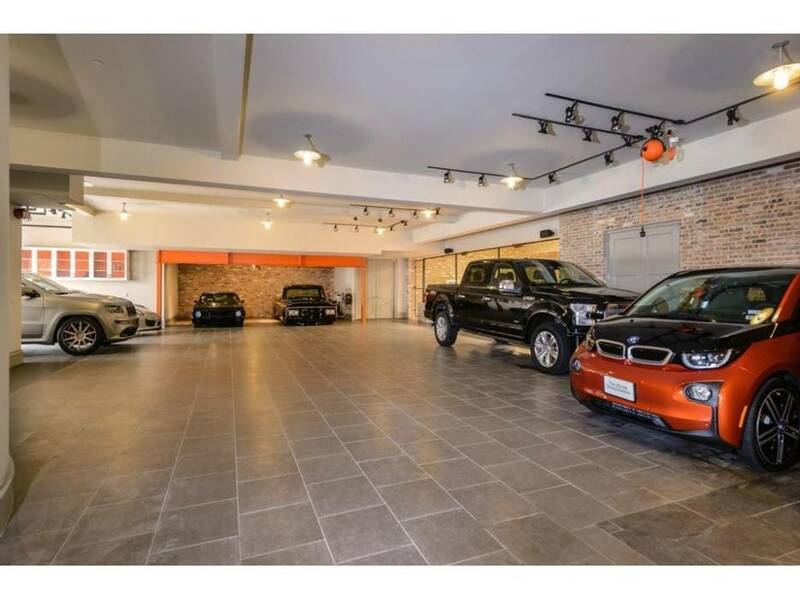 Spieth’s house has an underground garage that can hold up to 12 cars. This is in addition to the 10,000-square-foot main house. Below the garage is this 6,000-square-foot indoor basketball court that will make NBA stars jealous. 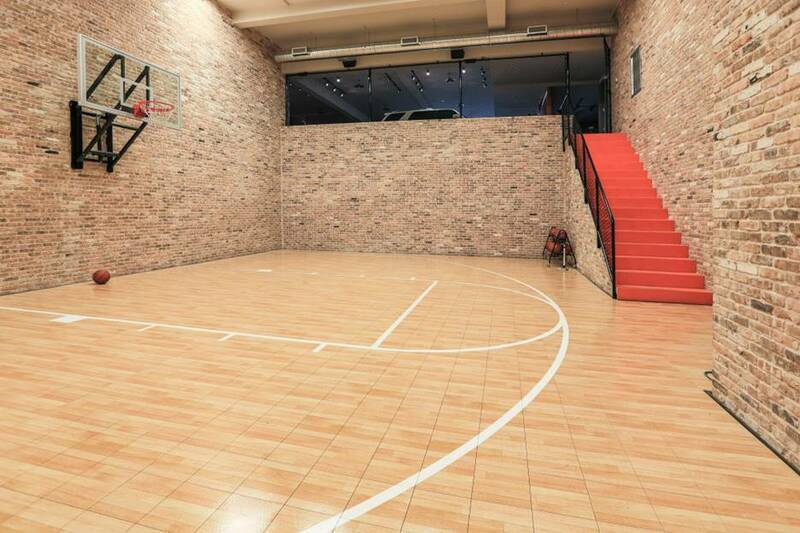 You can surely brush up your basketball skills in this private haven. 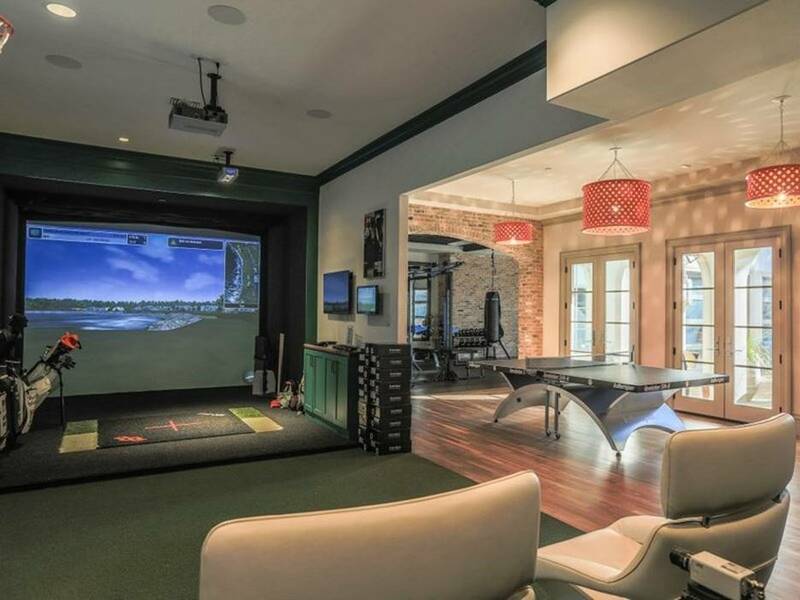 It’s as if a champion golfer’s home should have this – a custom golf-simulator room just in case he doesn’t feel like playing outside. This is the infinity pool and the view of the back part of the house where it’s perfect to have some peace and quiet. 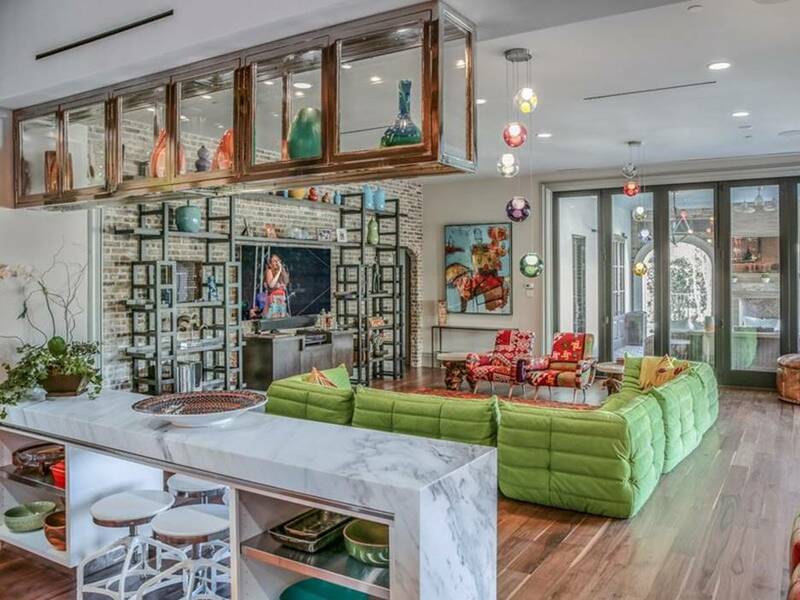 The home has large glass windows that offer natural lighting. This is one of the three large living areas and is the less formal one. 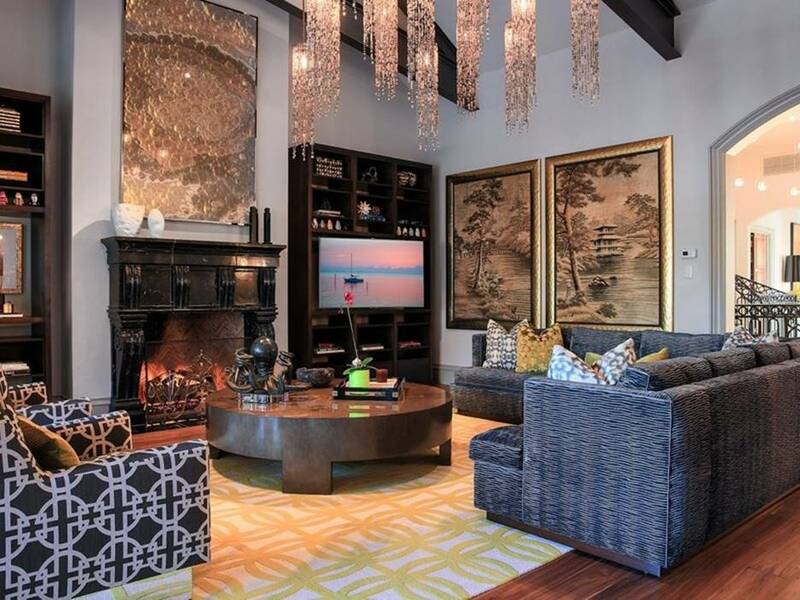 The more formal sitting area features high ceilings, elegant furniture and semi-retro light. The opulent chandelier seems like the centerpiece in this area. 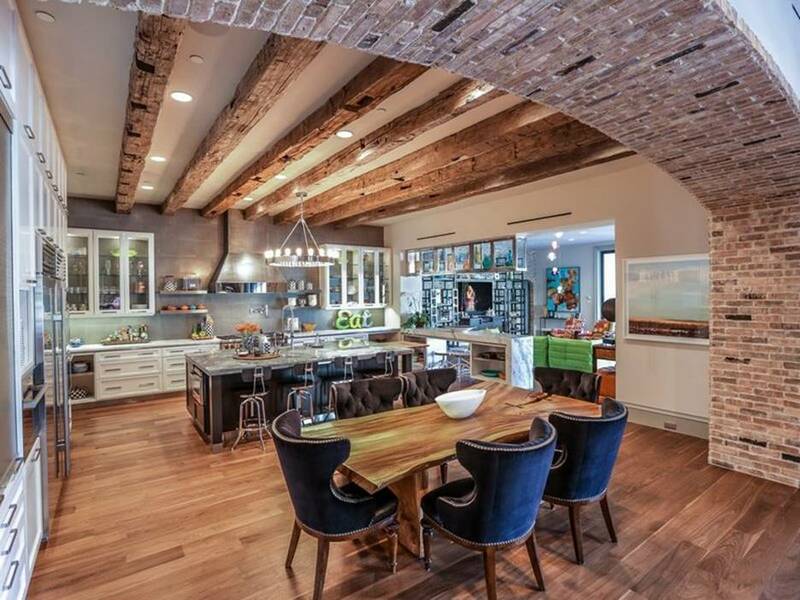 The house has a full outdoor kitchen, and this one is a gourmet kitchen that offers enough room for eating as well. There are also kitchenettes in the guest quarters. 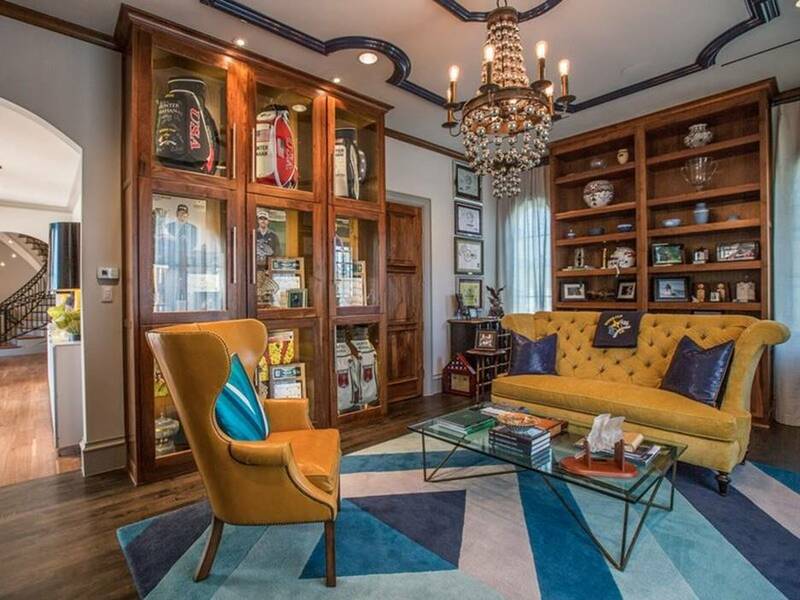 Spieth’s home is a mix of old and new. This is the study, which was photographed still with Mahan’s golf bags and trophies but sure enough, Spieth can also fill it with his own. This dining area is for formal occasions. The platinum-themed room features classic elements such as wooden table, plush chairs and a complementary sideboard. One of the guest bedrooms features a black and white theme. The private guests’ area has a separate entrance and kitchenettes.